Most Facilities Maintenance graduates go to work for commercial buildings, schools, or residential complexes. 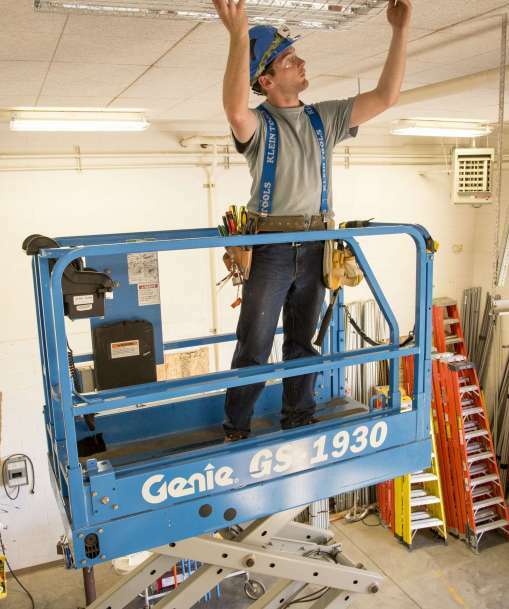 Facilities maintenance workers spend most of the workday on their feet, overseeing the general condition of a building. 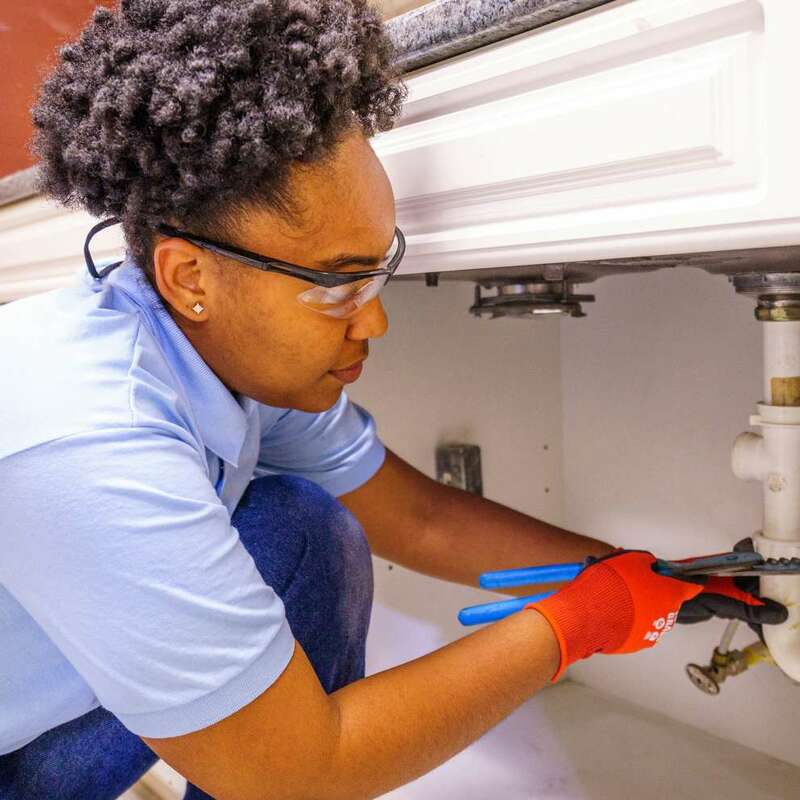 Most facilities maintenance workers are employed full time, while others work evening and weekend shifts or are on call for emergency repairs.